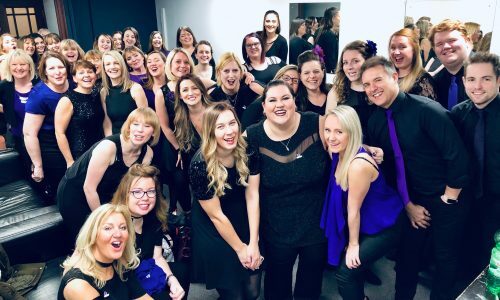 Love Soul Choir - Our Solo Performance Night at The Shelley Theatre! 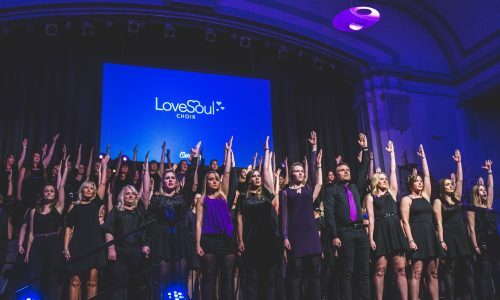 As Love Soul Choir we are lucky enough to showcase ourselves at a huge variety of events throughout the year and we take great pride in doing so alongside each other. We consist of a wonderful, eclectic mix of individuals who come together to sing our hearts out collectively and create an awesome sound. However each and every singer has a unique voice that has taken them through the audition process to become part of this incredible team. Our annual Solo Performance Night gives the opportunity for those who wish to, to stand up in front of the most supportive audience imaginable – each other, family and friends – and raise the roof to a song of their choice. 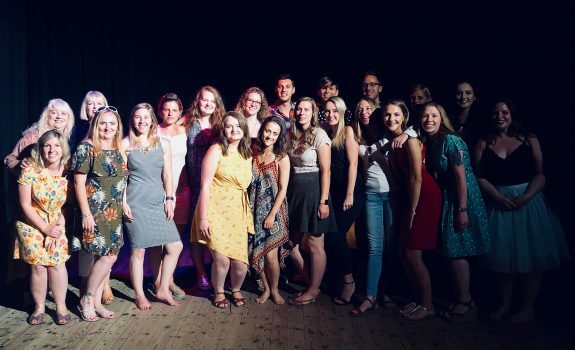 It is fantastic to see the change that comes over members as they progress through their song – for many a transition from nervously taking hold of the microphone to absolutely owning the stage within the space of three minutes! The occasional mid-song cheer gives a visible boost to the singer as every choir member in the audience is mentally up on that stage with them. 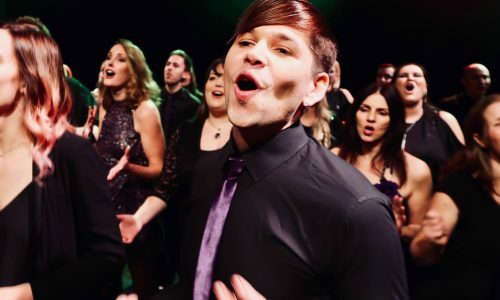 The songs chosen – from stage musical hits to 70s classics – offer an insight into the diverse musical interests and sounds that members enjoy, and also give those solely in the audience a really fun and varied evening. 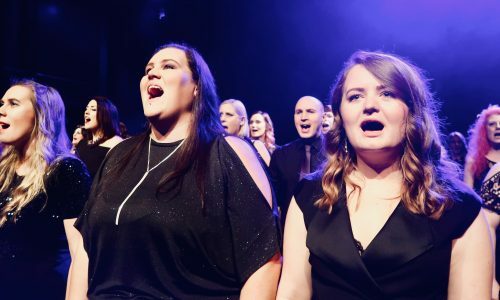 The opportunity for members to perform in duos or small groups also encourages those who don’t feel quite able to take the spotlight completely alone – or who just want to enjoy sharing the moment with a choir chum – the chance to perform. And that chance is open to all members – new and old. 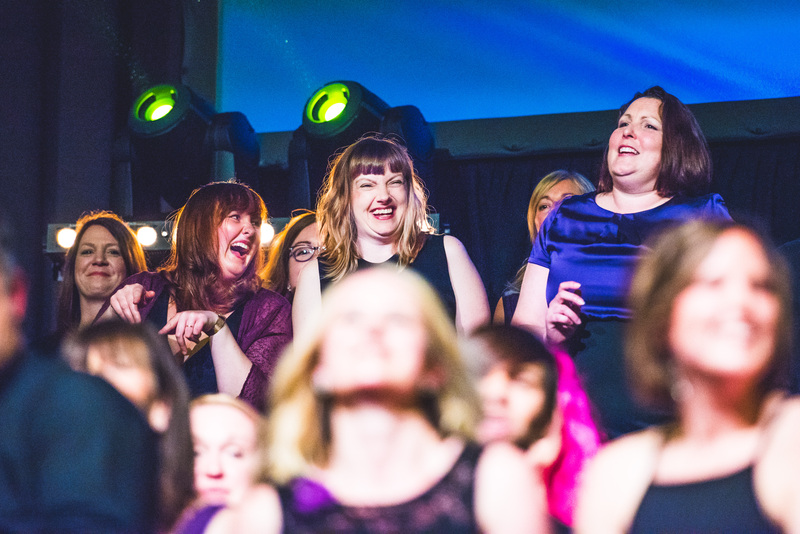 You can feel the positivity emanating from everyone at the end of the evening –congratulations, hugs – but most importantly a noticeable relief-turned-confidence from those who bit the bullet and signed up to sing – and never any sign of regret. In fact, through writing this I’ve almost convinced myself to do so next year..! If you’d like to hear more about what we do, please sign up to our General Mailing list by clicking here. We’ll occasionally send you updates as to where you might be able to catch Love Soul Choir perform.